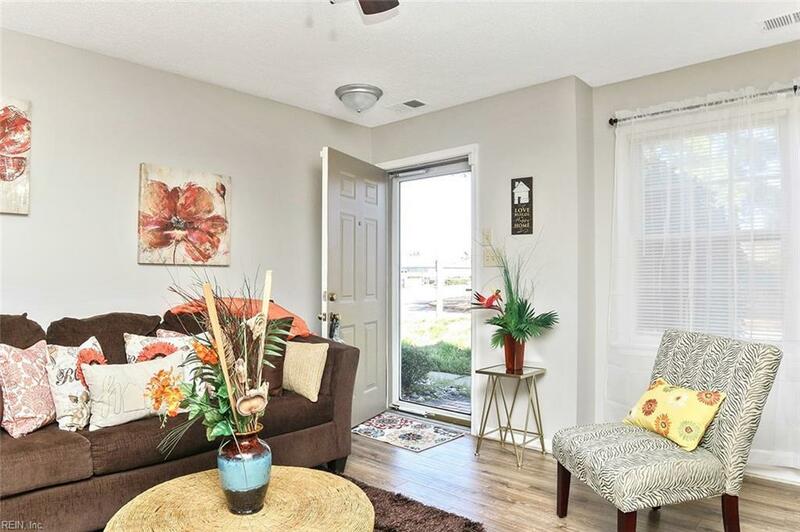 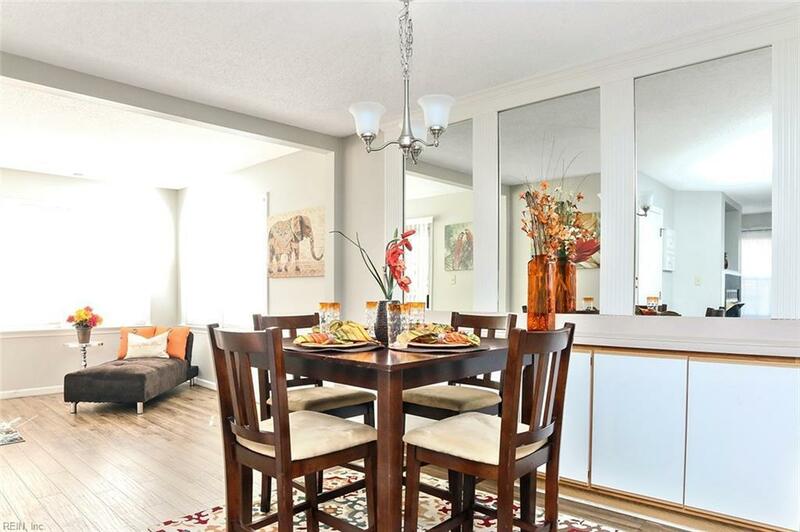 Bright and spacious ground floor corner condo. 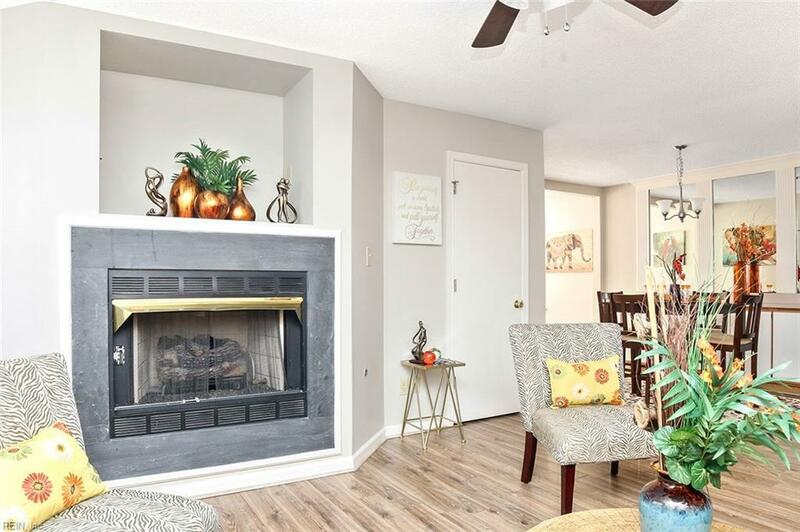 Freshly painted, sunroom, private enclosed patio, and gas fireplace! 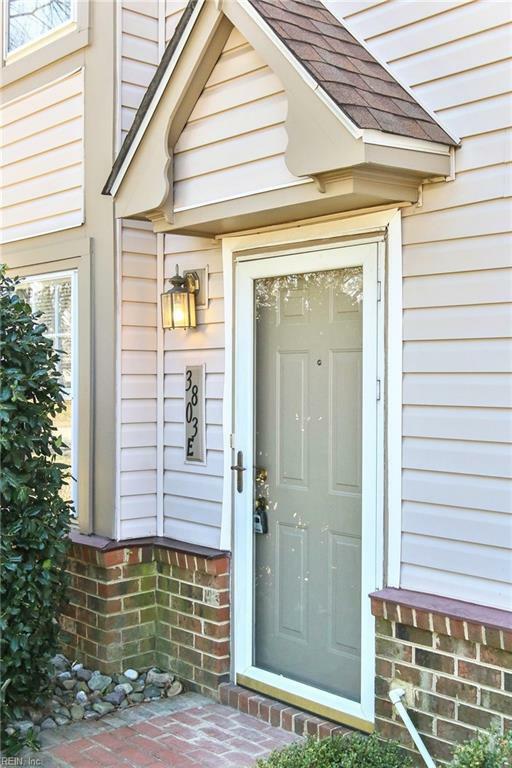 Beautifully maintained, quiet neighborhood with plenty of additional parking for guests, conveniently located close to main highways.